Professional air duct cleaning can easily be sought if you decide to have your heating and cooling system components cleaned. Providers of such service will come when it is convenient for you, with technicians that will take good care of the system. 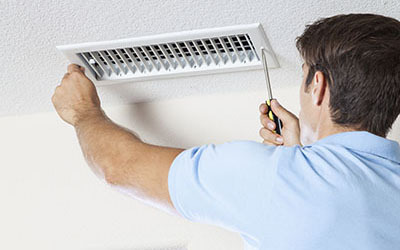 Air duct companies vary with methods of cleaning but typically, they will first remove the vent covers and insert a rotary brush into each duct. This is done to remove dirt. After that, compressed air will be blown to dislodge the loosened dirt by the brush and lastly, a powerful vacuum is connected to the main line to collect all the dislodged particles. 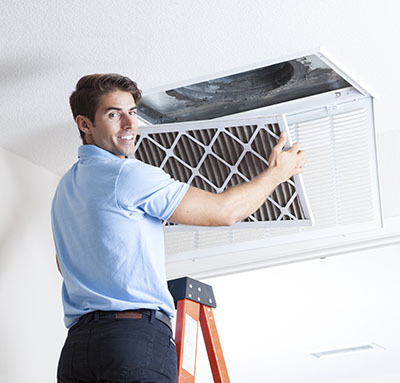 Once you decide to have a residential duct cleaning at your home, the air duct contractor should be ready to open doors and access ports so that the entire system is inspected and cleaned. They should first inspect the system prior to cleaning to be certain there are no materials that contain asbestos such as the register boots and insulation in the HVAC system. These materials require a different specialized procedure and should not be moved by unqualified professionals. The vacuum equipment to be used should exhaust the particles outside the property, but if it exhausts inside, a very efficient air vacuuming equipment should be used. Part of the preparation process should include protecting household furnishings and carpet. The brushing should also be controlled according to contact vacuuming to dislodge loosened particles. Duct boards with fiberglass should be cleaned using soft brushes. 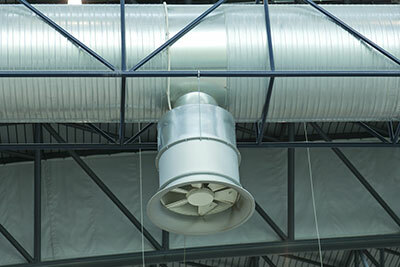 The ductwork should also be highly protected and standards must be followed. 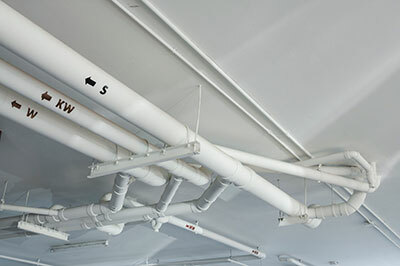 Some air duct cleaning companies document the work by photographing. This also aims to show customers the condition of the inner components, in case the owner is not present during cleaning. To check if they have done a good job, you can do a thorough inspection. If you're in need of professional help, contact us.